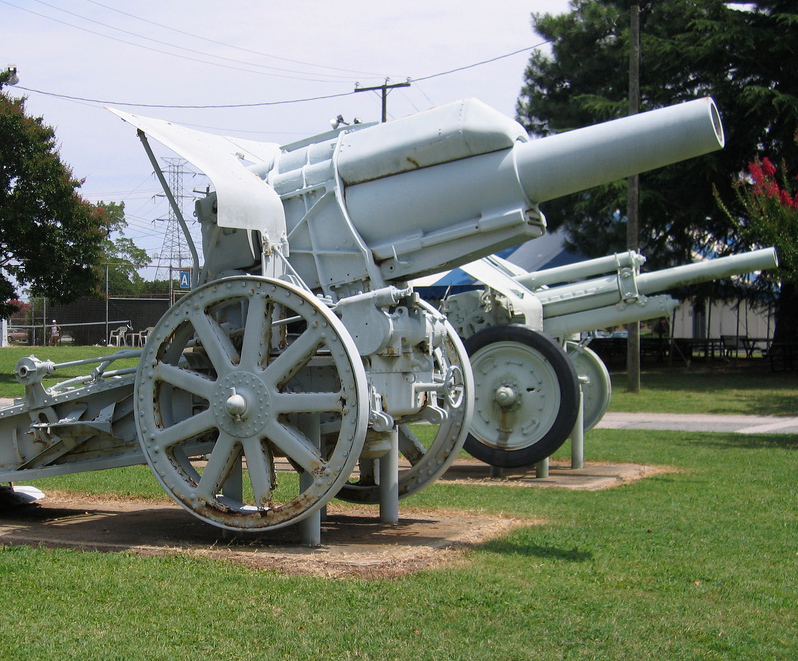 Virginia War Museum; artillery on display. Photo by rbasallote/Flickr (Noncommercial Use Permitted with Attribution/No Derivative Works). Formerly known as the War Memorial Museum of Virginia, the museum was established in 1923 (when WWI veterans were returning home) and has been administered by the City of Newport News since the 1950's. Featuring collections of artifacts, weapons, vehicles, uniforms, posters and much more, The Virginia War Museum traces the development of the U.S. military from 1775 to the present. 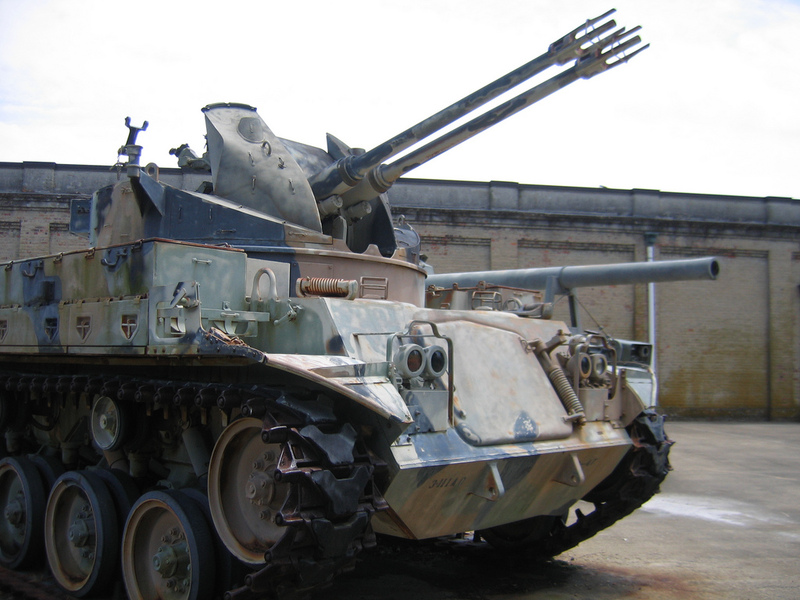 Virginia War Museum; military tank. Photo by rbasallote/Flickr (noncommercial use permitted with attribution/no derivative works). 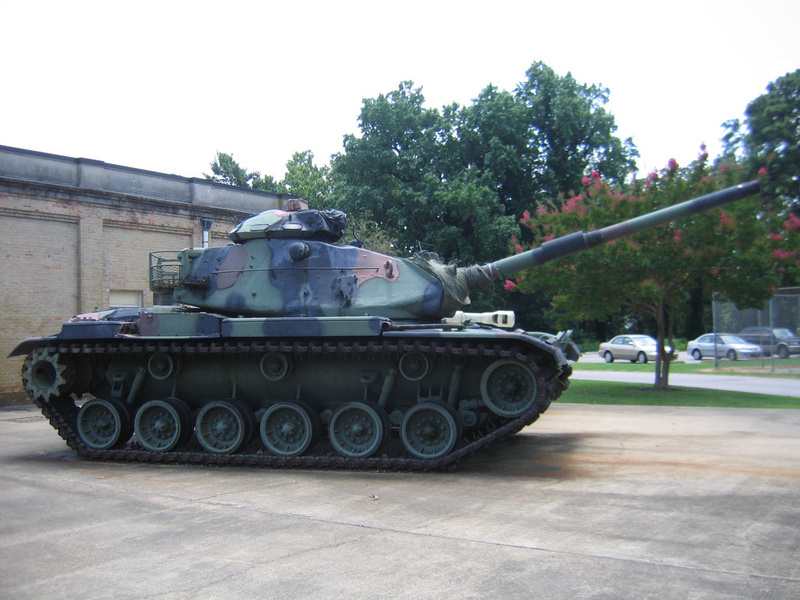 Virginia War Museum; tank. Photo by rbasallote/Flickr (noncommercial use permitted with attribution/no derivative works).